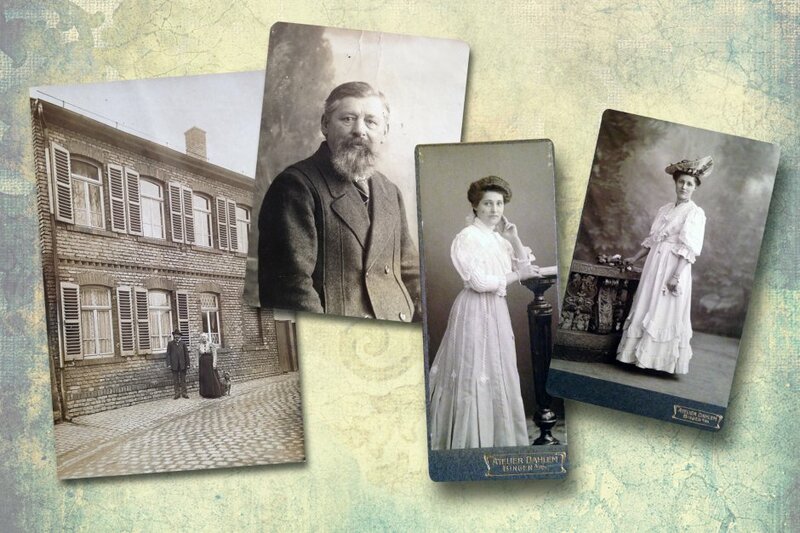 The story of family Schumann can be traced back to the 14th century. It all started in the small town of Hattenheim within the Rheingau region. 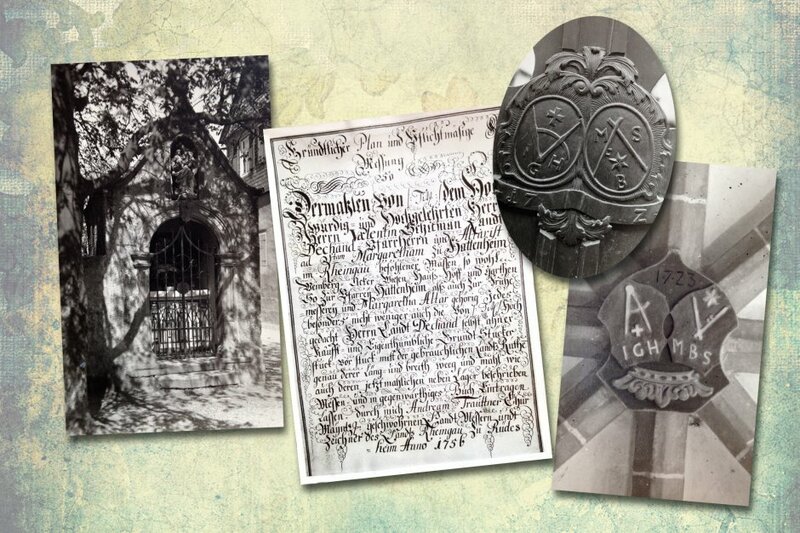 An official document of a local monastery first mentions Herrmann Schumann, a direct ancestor of the family, in 1356. 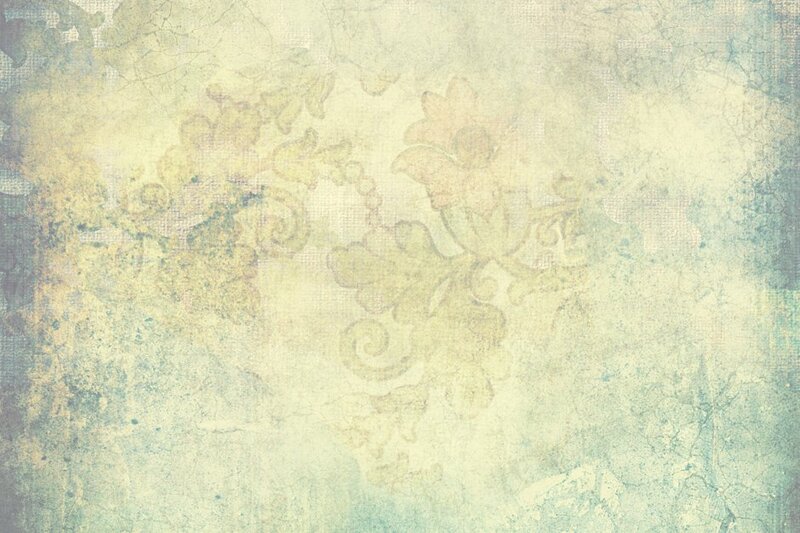 Today, this paper is archived in the parish of Hattenheim. 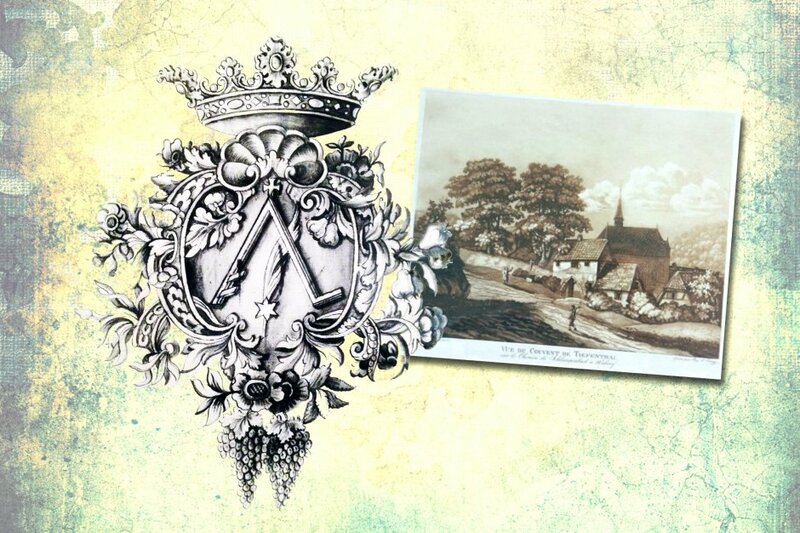 In 1438, Niclas Schumann and his wife Catarina started the family’s unique wine dynasty in Hattenheim. 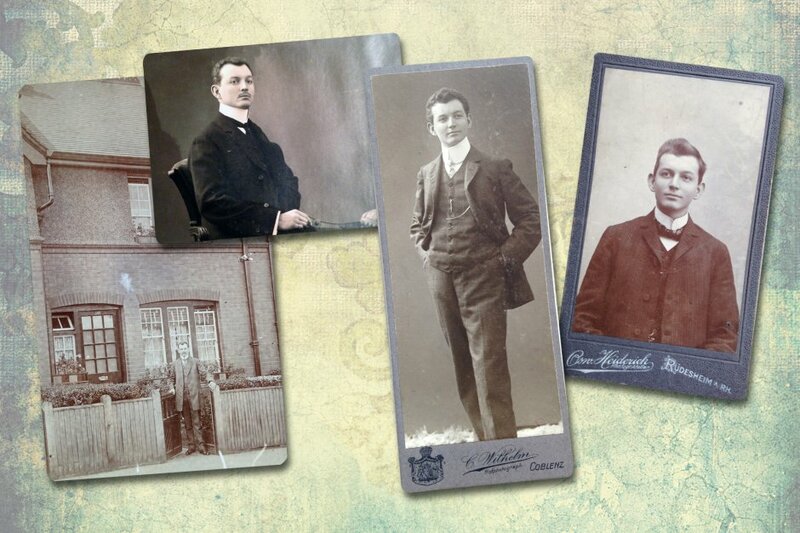 According to the records, Niclas was the first member of the family who actually produced wine. His home was located in the heart of Hattenheim – adjacent to todays church court. For his returns on the wine business he had to pay a total of 8 Guilders and 11 Hellers in taxes. 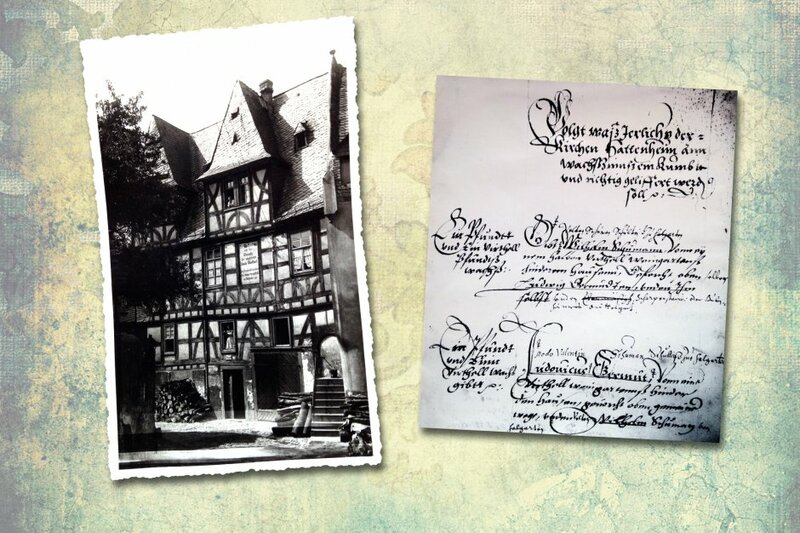 The former headquarters of family Schumann was established in Hattenheim around 1500. Nowadays, the house is known as Hotel Kronenschlößchen with a renowned, Michelin-starred restaurant. It was first sold in 1860. Around the turn of the century is was renovated and transformed in to a hotel for the first time in its history. Until 1600 family Schumann gained a substantial amount of wealth and social standing. During this period, family members held influential public offices, for instance “chief magistrate“. In this position they were responsible for public courts and administration. Furthermore, they married the daughters of other respectable families and established connections with high royal officials. Over the years six different family lines developed. 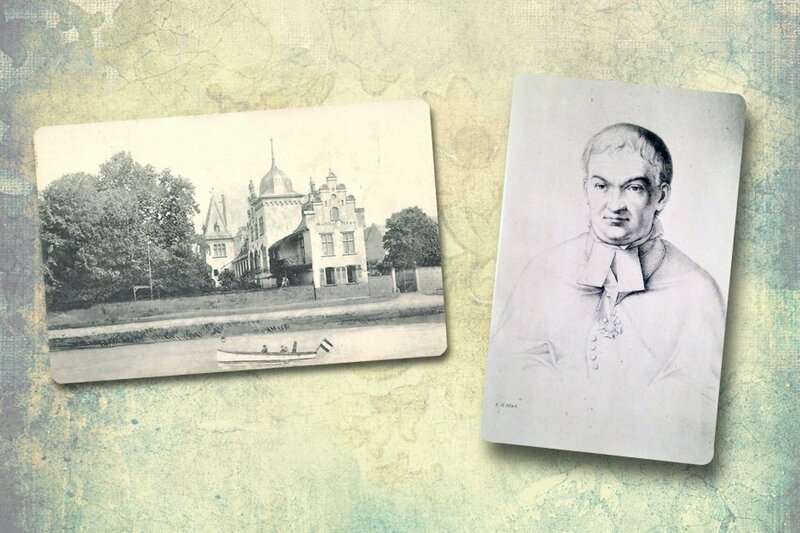 The Hattenheimer family of Niclas Schumann (1438) still exists – in the 25th generation with Fred, David and Philipp running the business. Especially one member of family Schumann made an outstanding contribution to Hattenheim: Dean Johann Valentin Schumann. In 1740 he invested his private fortune to build the Margaret chapel. To honour his dedication, a road in Hattenheim was named “Dekan-Schumann-Straße”. One member of the Schumann clan also influenced American history. In the midth-18th century Heinrich Schumann immigrated to America and founded a village near St. Antonio. He named it Schumantown. Many Germans followed his lead. Up to today German is still a commonly spoken language in the area. As a result of the first and the second World Wars little remained of family Schumann’s former prosperity. At that time Carl Adolf Schumann (born in 1888) was the head of the family. He was a natural born leader and had resolved to regain a part of his family’s former prosperity. 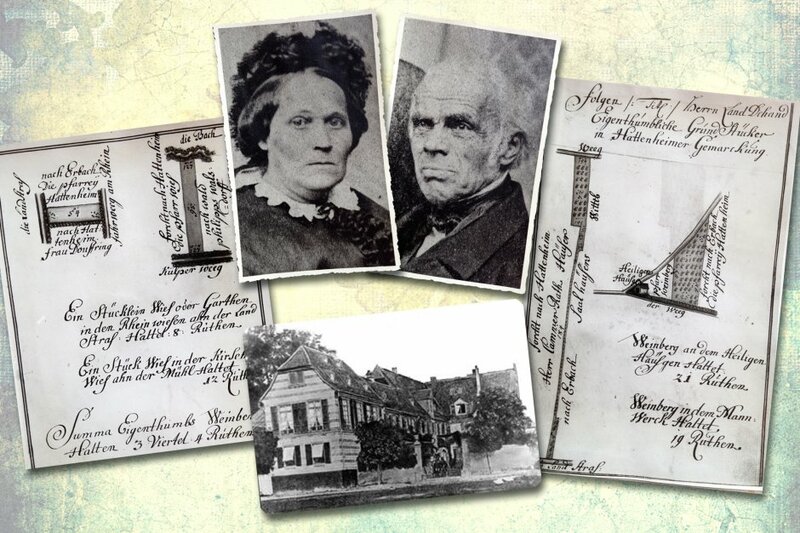 His wife Bernhardine Schumann (maiden name Naegler) supported his ambitions. 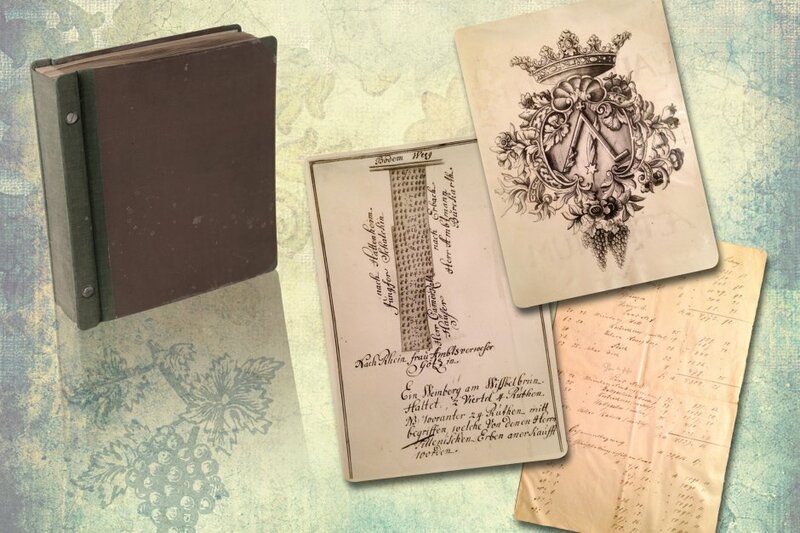 For many years Carl Adolf Schumann worked as a winemaker for the Deinhard & Co. winery in Koblenz. Before returning home to Rheingau in 1916 he acted as the company’s managing director in London. Back home he moved his own winery from Hattenheim to Geisenheim and took over the Naegler estate that belonged to his in-laws. 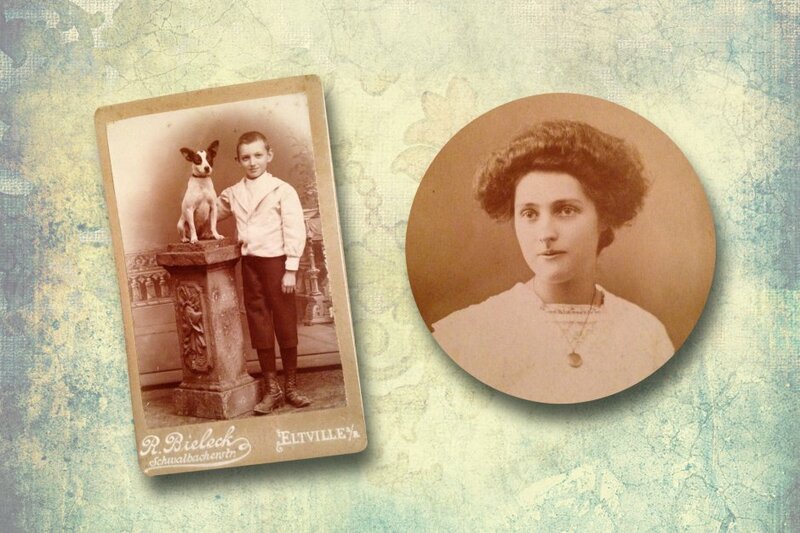 Since 1919, the winery’s official name has been Schumann-Naegler. 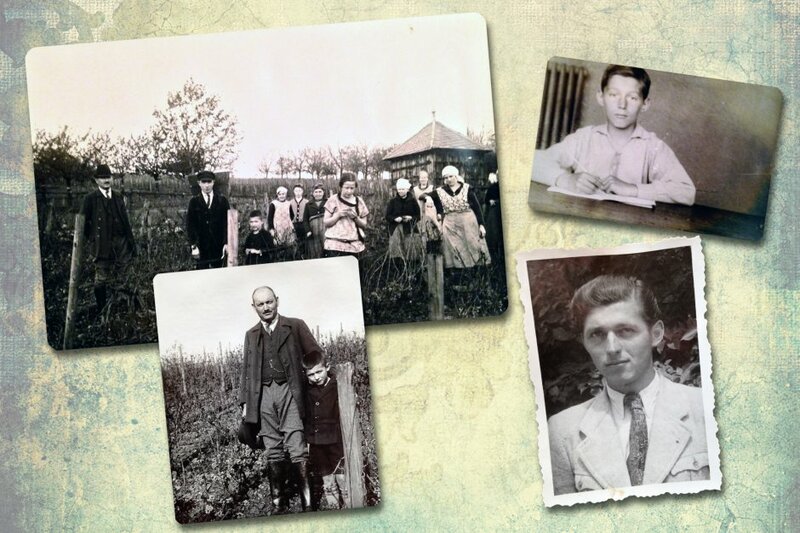 In 1940 Carl Adolf Schumann decided to relocate the winery for a second time. When he took over the family business he started with only 2.75 hectares of land. He had already doubled it by 1950. In memory of his ancestor Dean Johann Valentin Schumann, he donated an ornate window above the main entrance of Hattenheim’s church. Karl Philipp Simon Schumann and his brother Jacob Fritz Schumann took over the business in 1947. They decided to demerge the winery in 1967 so each of them could pursue his own goals. In this year Karl also established the winery’s current headquarters. Even back then his land was beautifully located midst lush vines and offered great potential for expansion. Since 1987 Fred Schumann has been running the estate. 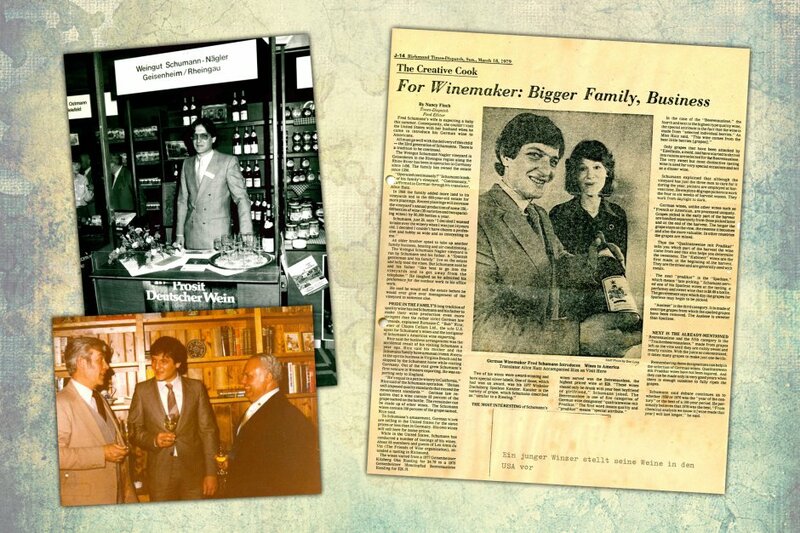 Ever since, it has been his goal to put his winery on the map for wine-aficionados all around the globe. Success has proven him right: In the 1980s, Schumann-Naegler wine was even enjoyed in the White House by former President Ronald Reagan himself. The New York Waldorf Astoria offered Schumann-Naegler wines as well as the German Embassy in The Hague. Even the German pavilion at the World Expo in Japan presented the winery’s entire range from sweet Riesling QbA to dry “Spätlese”. 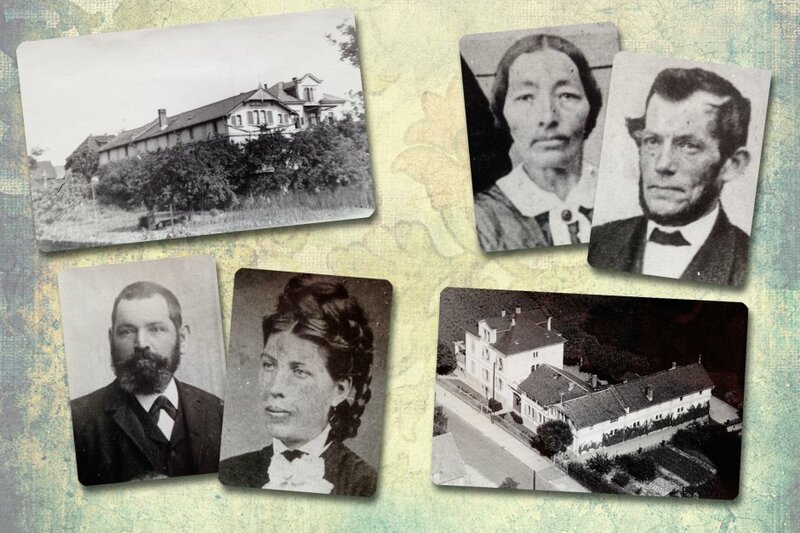 Meanwhile, the family cultivates 40 hectares of land in Geisenheim, Winkel, Oestrich, Kiedrich and Hattenheim. Fred Schumann’s sons David and Philipp Schumann entered the business in 2003. The 25th generation had arrived. 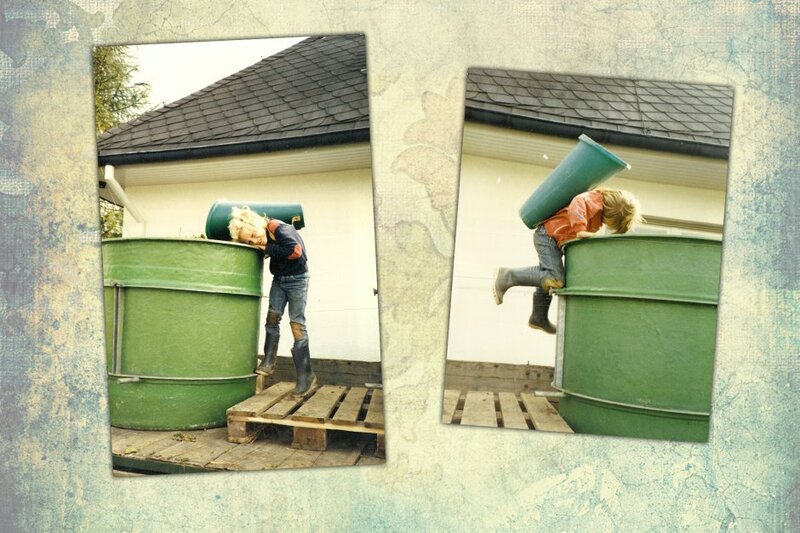 Since then the two young guns have been bringing their own ideas into the winery without neglecting their family roots. David Schumann, the older brother, is a wholehearted winemaker. He loves his vines and enjoys living in harmony with nature. Philipp, however, is a fan of modern technology – he is the specialist for new filling equipment, stainless steel tanks and agricultural machinery. Therefore the technical equipment of the winery is always up to date. Philipp is also the face of the brand. He is responsible for sales and marketing alongside his father. The two brothers are a very powerful team because they have different strengths. "Philipp and I grew up in the Rheingau and spent half of our lives in the vineyard", says David Schumann. "We are proud that we can produce wines together with our father!"